What all is entailed with AC Maintenance? This is a questions that many homeowners have when they are considering getting their AC unit serviced. Since, many of us are not familiar with how our AC unit works and functions. In this post with delve into AC Maintenance and what the process is during an AC unit being serviced. 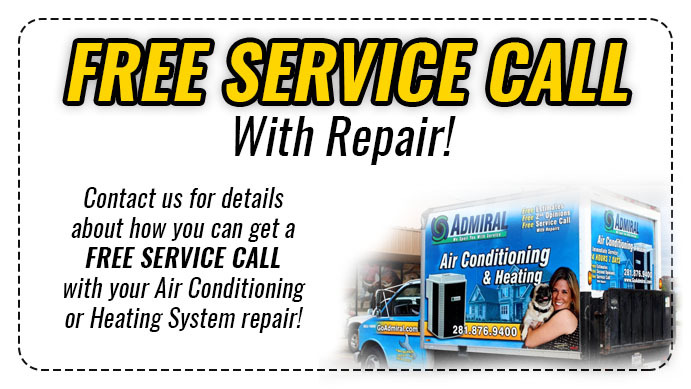 We recommend that you have AC Maintenance regularly before the start of the summer. And before the start of the winter. To ensure that things are running properly and this could also help to spot potential trouble. Before it gets worst and costs you more money to fix. Our expert technician will give your unit or unit an overall inspection. Looking for any sign of trouble. They will test the voltage, condition of the belts, vents, ducts, refrigerant, and drainage lines. They will also lubricate any ports that may be present. Our specialist will the inspect the blower motor and test the thermostat to ensure that it is operating properly and efficiently. Lastly, they will test the refrigerant lives and observe how the AC unit functions through a cycle. Once everything is checked your technician will let you know if he has found any issues. Or, let you know that everything is running properly. If there has been a problem found, your technician will advise you on what the nexts steps will be to repair. And possibly be able to give you a rough quote to fix the problem or problems. We also recommend that you check the air filter monthly. Your technician will also check it to clean various parts. To keep it running smoothly. AC Maintenance is an important step in making sure you AC unit is running efficiently and properly. 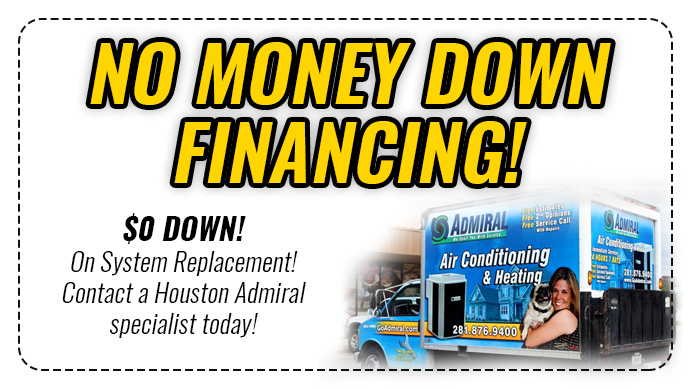 You do not want to skip out on getting your AC serviced because it is proven to save you money in the long run.